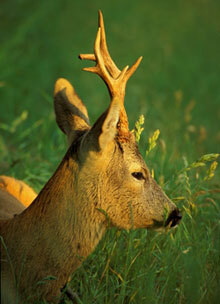 The roe deer is the most popular game species, and it can be found from the mountains to the Danube's Delta. The highest density is in the hilly areas and plains. The peak trophies are up to 211.67 CIC points and the first 10 trophies are over 176 CIC points. 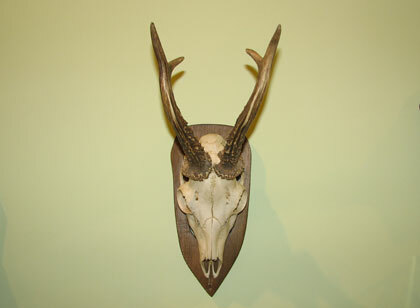 Hunting season: roe buck 15th of May - 15th of October, roe does: 1st of September - 15th of February.